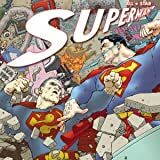 The Man of Steel goes toe-to-toe with Bizarro, his oddball twin, and the new character Zibarro, also from the Bizarro planet. 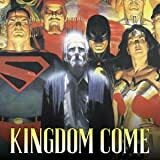 And Superman faces the final revenge of Lex Luthor in the form of his own death! 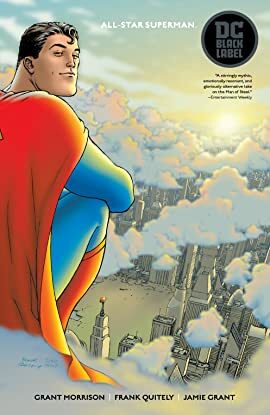 All-Star Superman is a spectacular reimagining of the Superman mythos, from the Man of Steel's origin to his greatest foes and beyond. 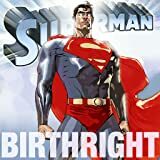 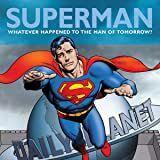 Combining their singular talents to create a new and brilliant vision of the Man of Steel, comics storytellers Grant Morrison and Frank Quitely are reunited with their WE3 collaborator Jamie Grant for one of the greatest Superman stories ever imagined. 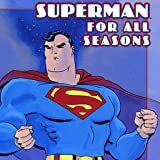 Collects All-Star Superman #1-12.